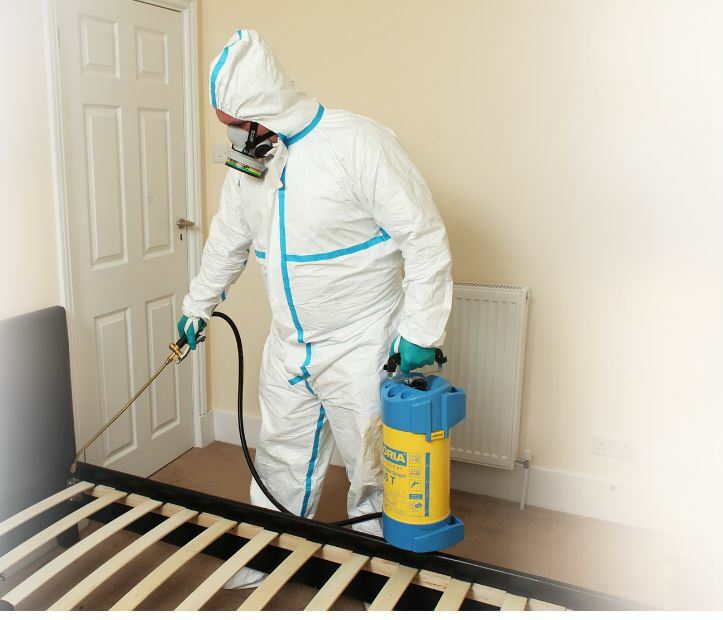 Fantastic Services’ journey in the world of domestic and commercial cleaning services began way back in 2009. 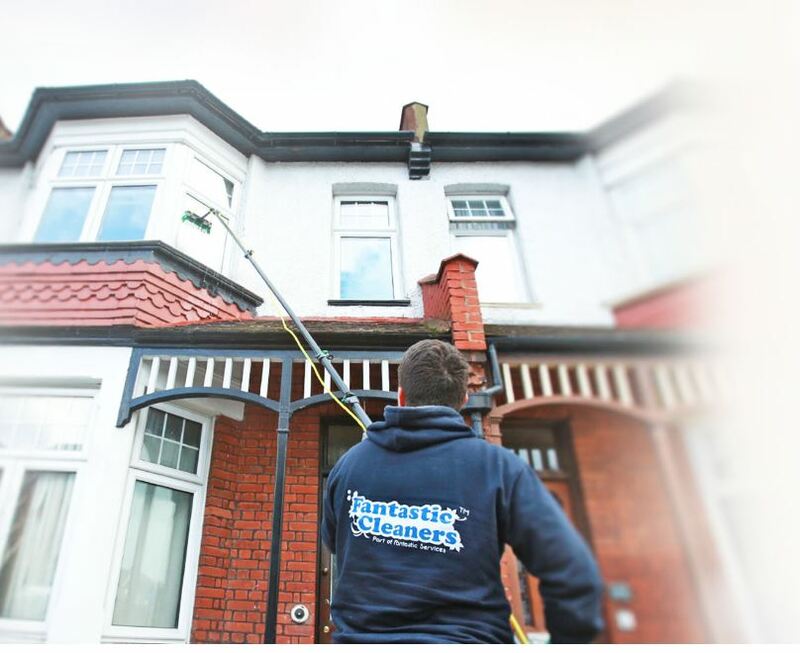 It started as a small cleaning company under the name “Fantastic Cleaners”, which is now a sub brand, and 9 years later, became a leading service provider not only in London but the South East and North West of England as well. In present days, Fantastic Services has grown to the state of being the One-Stop Shop for all your home & office needs. 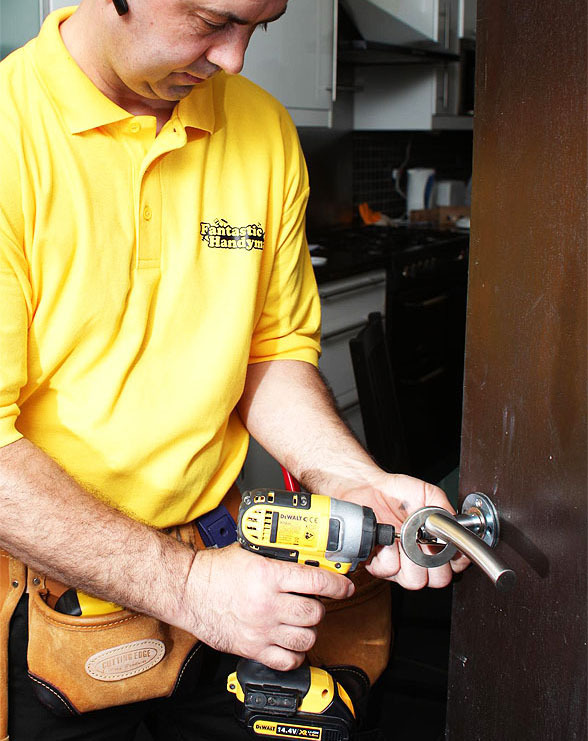 The company has an ever-growing portfolio of more than 30 property maintenance services; cleaning, gardening, handyman repairs, and removals to name a few. 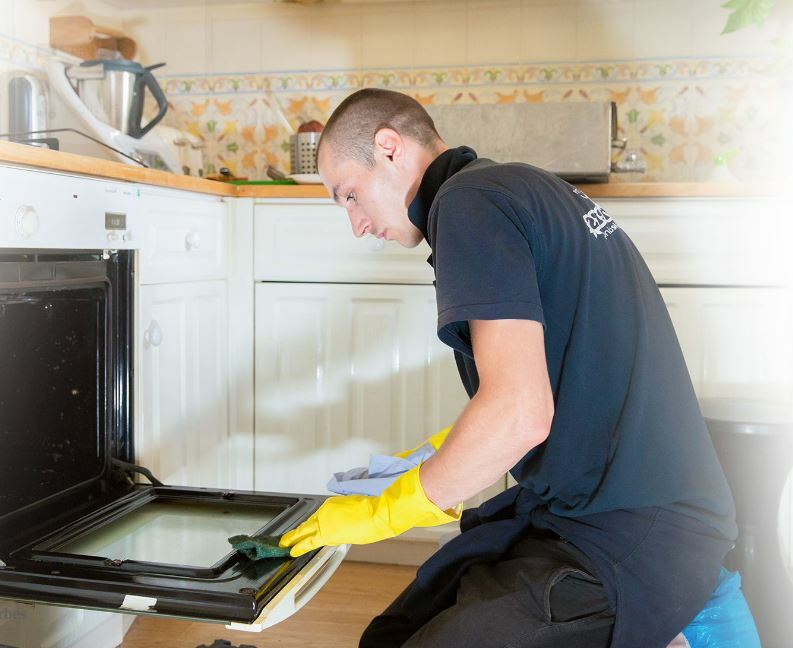 If you need a helping hand with cleaning, be it for your residential or commercial property, look no further than contacting Fantastic Services. 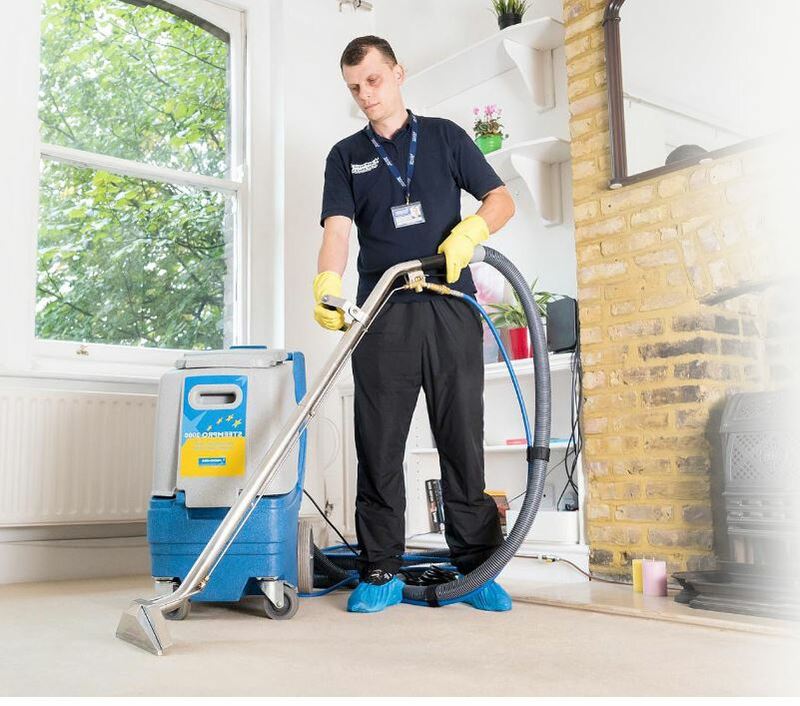 We are a team of dedicated and proven cleaners, able to achieve the highest hygiene standards for your home or business and help you maintain a healthy and clean atmosphere. 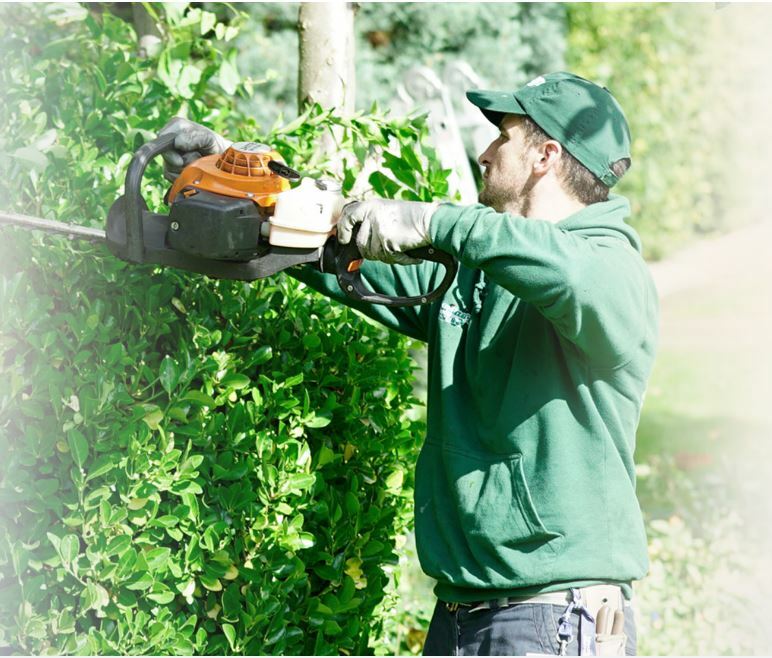 Give us a call on 020 3404 3444 for domestic quotes or 020 3404 3001 for business enquiries >>> Tell us what you need or request a viewing >>> We come and get the job done. 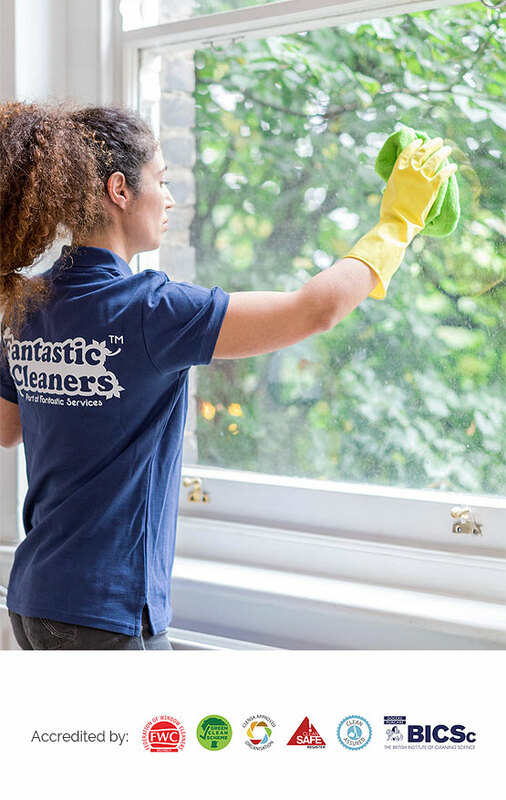 For people looking to start their own cleaning business, Fantastic Services also offers cleaning franchise opportunities, currently available in London, Manchester, Liverpool, and their surrounding areas. 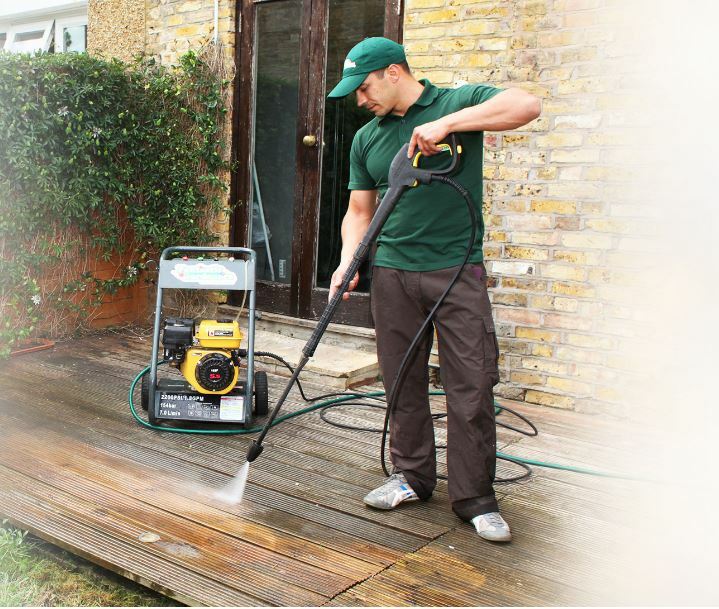 Follow the link for franchise enquiries or call 020 3746 3106.